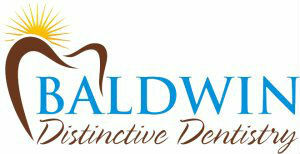 At Baldwin Distinctive Dentistry, we are different from other Las Vegas dental offices. When you come to our practice, you aren’t just another patient. We consider everyone who walks in the door to be our friend. We care about your health and comfort and will listen carefully to your concerns and desires. Then our team of highly trained professionals will provide you with the best care possible. Come see the difference for yourselves.